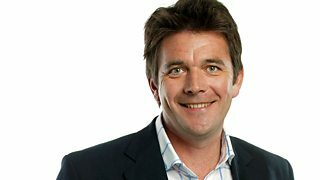 Dr Mark Porter on children's health at school. 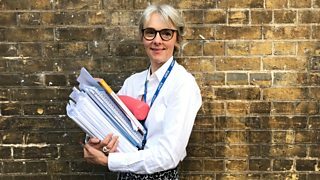 Journalist Lucy Kellaway charts her new start as a trainee teacher at the age of 58. Following school administrator Madeleine Broughton on her last day before she retires. 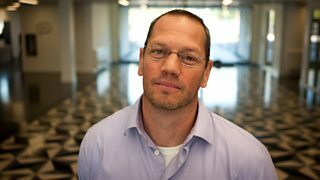 Why are so many teachers off work with stress? Jane Deith investigates. 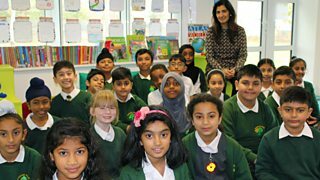 Sushma Puri asks if the supply teacher system is failing teachers, schools and children. 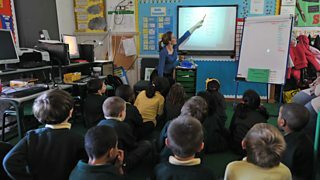 No longer just for the rich, tutoring is booming in Britain. But is it worth the money? How the idea of curation has radically changed. 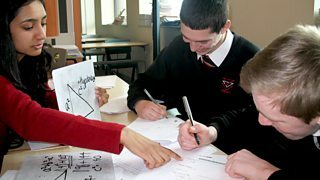 What can everyone learn from the world's most effective classroom tutors? Learn some surprising secrets about the games bored teachers play whilst invigilating.